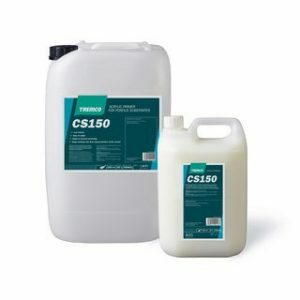 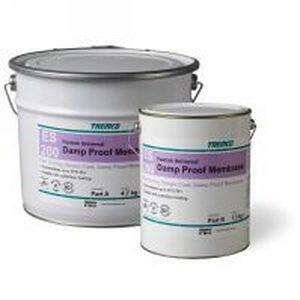 Tremco ES100- a two part epoxy based damp proof membrane. 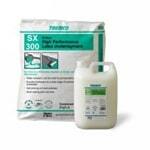 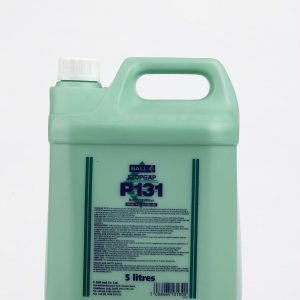 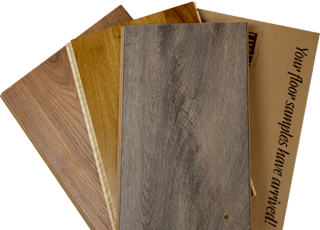 ES100 has been developed to suppress residual moisture in subfloors made from concrete and sand/cement subfloors. 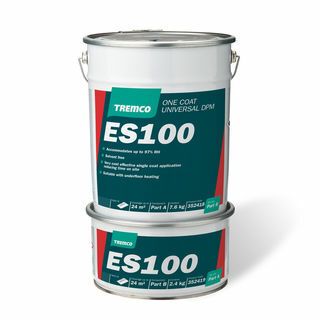 In just one single coast application the ES100 provides a guaranteed surface damp proof membrane. 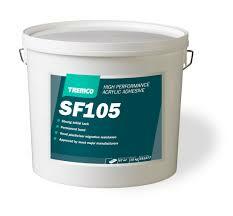 Please see the product data sheet below provided by Tremco for full product details. 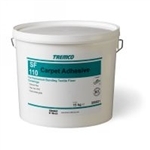 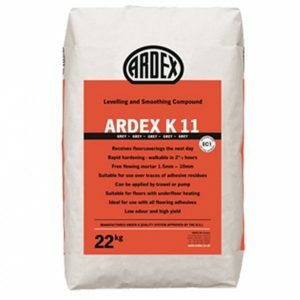 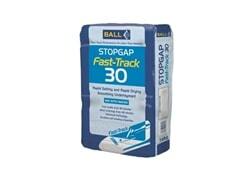 10 Kg will cover approximately 20-24 square metres.